Who the XXXX is Felix? 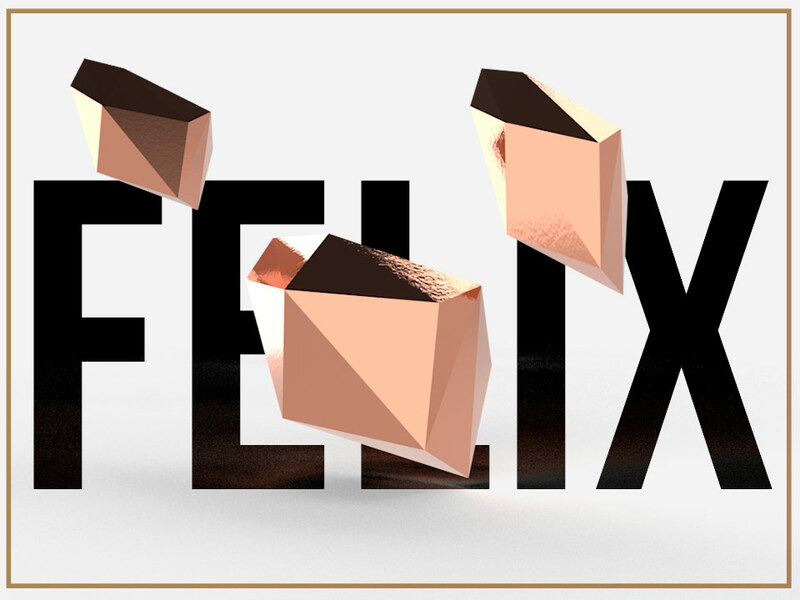 adobe released project felix, a very intuitive 3D programm for designers! i felt in love with felix (yes, the software is called like that) as soon as i opened the application. It is included in the adobe CC bundle and actually a BETA version. for all of you who don´t know what it is: in minor words it is a simplified 3D programm specially developed for designers like me who are in need of basic 3D renderings, forms, elements but do not have the time neither the skills to learn very complicated programs like 3D studio max and all the other counterparts. Honestly i played with it for about 5 minutes checking out the usability and interface, and i have to admit they did a very good job. It also seamlesly integrates in photoshop as a fully layered PSD! awesome! For a taste how it works, look at this short video! Will definitely work with it for the next projects and i am happy to share further thoughts with you!